I don’t say enough that The Pappy has been through some difficult times with depression. In fact, at the behest of my family, I spent ten days at a Stabilization Center a couple of years ago. That place saved my life. Do you need help tonight? If so, contact the National Suicide Prevention Lifeline ‘1-800-273-TALK (8255)’. Depression isn’t something you can pray away, laugh off, or just toughen up and move through. It is a struggle, a battle, a disease. I pray that the loss of one of the great entertainers of our time will help us stop ignoring the mental health crisis in our country. 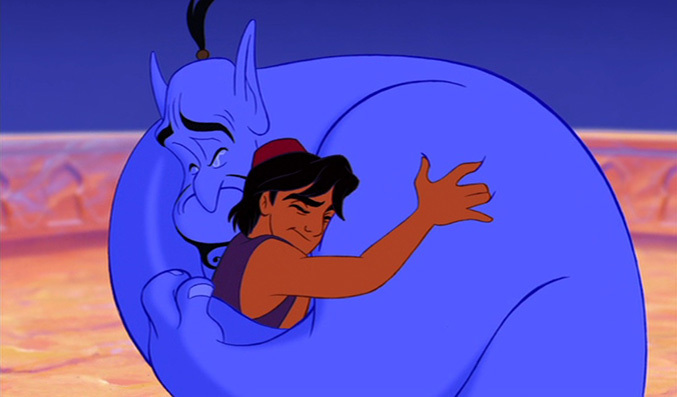 Rest well, Mr. Williams. ← This Happens In Your House Too…Right?